One of the unique characteristics of Ryukyu Kempo as practiced in the United Ryukyu Kempo Alliance (U.R.K.A.) is the relationship between all the schools. 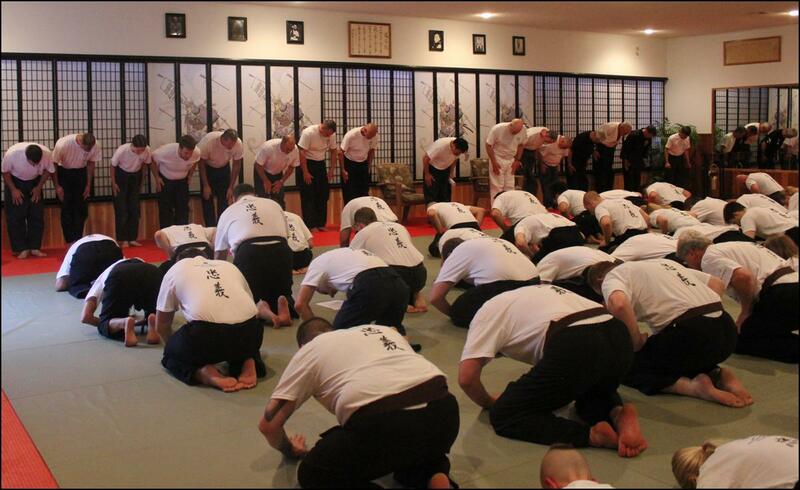 Though they are each independent, the instructors all draw their knowledge from a single source, Allan Amor Kaicho. The strength of his ki and his philosophy have united the various instructors in a closeness uncommon in the martial arts. The United Ryukyu Kempo Alliance is an organization that was formed to bring sincere martial artists together in brotherhood. A group of martial artists who believe in the traditional concept of one heart, one mind and one spirit who uplift and support each other through pride in friendship. An alliance of karate ka who unite together to represent and promote all that is good in traditional karate. Become a Part of Something Positive!